Panthera Azul took us from Durban to Maputo on 31st October. Our taxi driver brought us to the bus station in his 1977 Ford Cortina, a piece of string was the security around our backpacks in the boot! 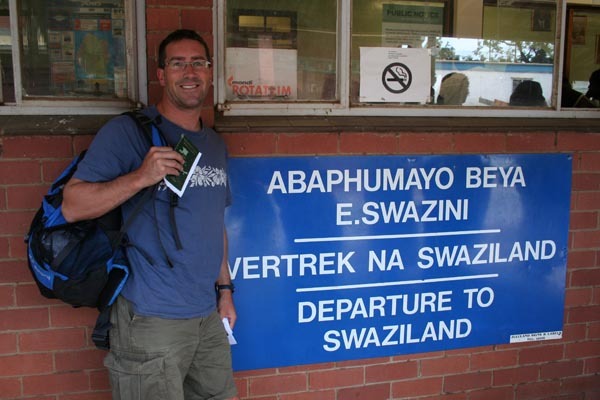 Our journey to Maputo took us over 2 borders – S Africa to Swaziland, and then on to Mozambique. As the only two Europeans on the bus, we had to get visas at the Mozambique border – we held the bus up for 45 minutes. 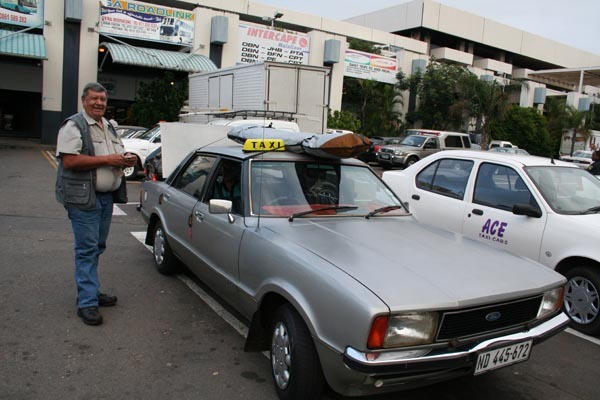 Subsequent reading of the guide book revealed that most companies don’t wait…We were greeted off the bus in Maputo by a wave of taxi drivers brandishing their taxi plates over their heads. 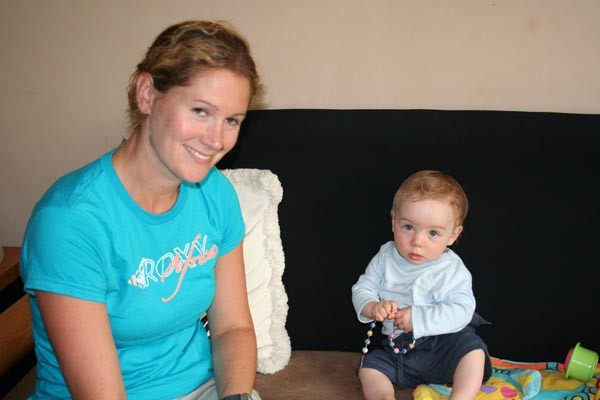 On doing a deal with one guy, the taxi plate went swiftly into the boot, and he took us on a circutious route around Maputo, to Ave Julius Nyerere, where Cathal’s sister Caoimhe, her husband Carl and baby Fionan recently took up residence. We nearly lost our lives a few times, but got there eventually. It was great to see them! Check out our pages on Maputo and Tofo – on the right! !